When you look for places to sell gold jewelry, there is large no. of options available. You can go to Craftsmen, Jewel smiths, pawn brokers or other precious metal dealers. It is true that there are merits and demerits of all these options depending upon particular case. So, you must compare to go for best deal in your own case. 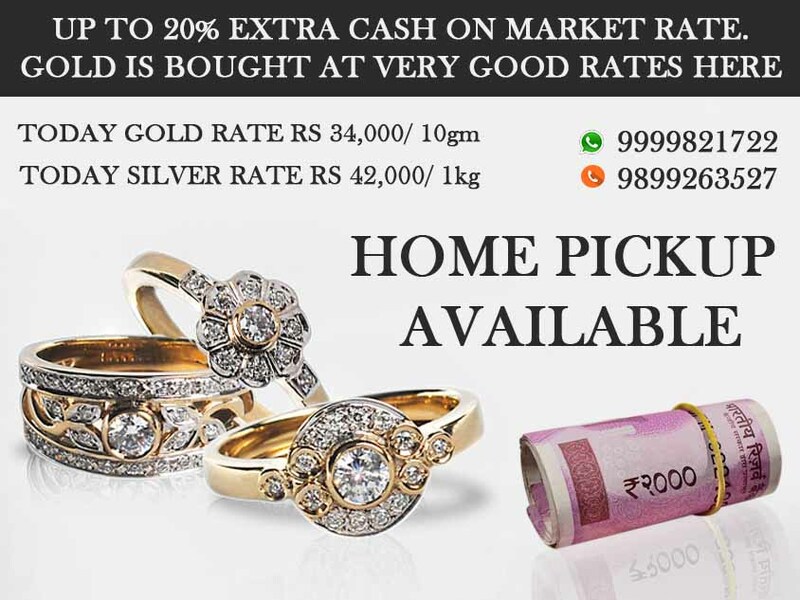 At Cash for gold, we are engaged in providing services pursuance to exchange gold for cash. We have observed that all jewel smiths, pawn brokers and craftsmen do not accept every form of metal. Therefore, while selling a particular form you need to first know whether they will easily accept. In such cases, they can buy the same to sell to other buyers. This leads to sell at very low value and resulting in getting unexpected amount. Therefore, we have to sort out all these types of issues. We buy all the forms and type of article which is made of gold, silver, diamond and platinum. Therefore you do not need to worry of getting low values. We are here to provide premier value to our sellers so that they can get what deserves. So it is now up to you to take smart decision at initial point of time only. You will get immediate payment for your ornaments or other valuable articles. As we told that you will get immediate payment. Our entire process takes just 10 minutes from bringing item to us to releasing cash. Besides this, multiple mode of payment is available for your comfort. This helps a lot in case of situations of urgent emergencies. 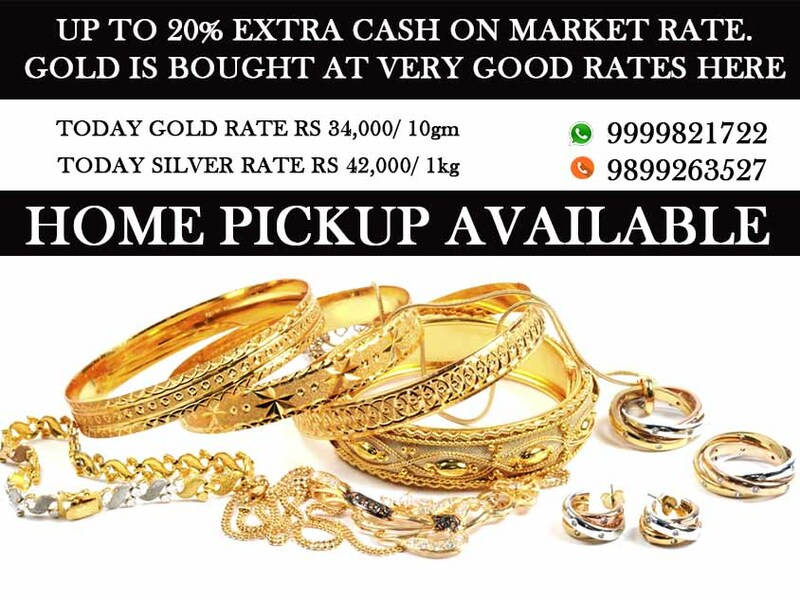 You can also come to us even in case of scrap gold. You do not need to think much when you have damaged or broken article. Bring the entire unwanted article with us and get surprising money out of that. We offer highest value based on the purity check and weight measure. We strive to offer 115% of market value of the asset. Visit us for more exciting offers on the way.